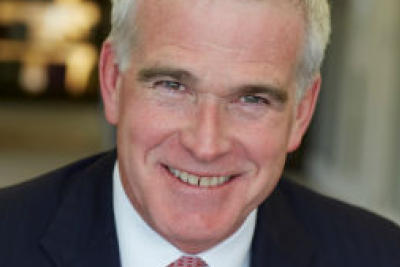 David Blood is co-founder and Senior Partner of Generation Investment Management. Previously, he spent 18 years at Goldman Sachs including serving as co-CEO and CEO of Goldman Sachs Asset Management from 1999-2003. David received a B.A. from Hamilton College and an M.B.A. from the Harvard Graduate School of Business. He is on the Board of New Forests, Dialight, SHINE, The Nature Conservancy, Ashden, the World Resources Institute and Social Finance UK, as well as a Life Trustee of Hamilton College.